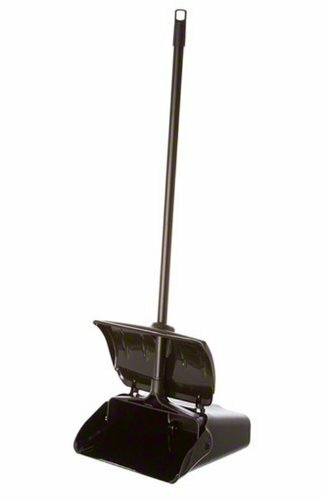 Update International LDPC-12BP Lobby Dust Pan with Black Hooper and Aluminum Handle Set of 10 by Update International at Blog Free Here. MPN: LDPC-12BP-10. Hurry! Limited time offer. Offer valid only while supplies last.